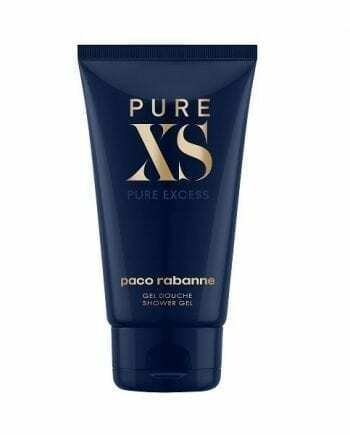 Paco Rabanne Pure XS for Her Shower Gel 200ml. A provocative floral oriental. Ex-hilarating, ex-plosive, ex-static. Excess in its purest state. This sensual and bold perfume creates a collision of sensations with the hypnotic notes of Ylang-Ylang, Vanilla and the passionate notes of Salty-Sweet Popcorn, Sandalwood and Ambrette seed. 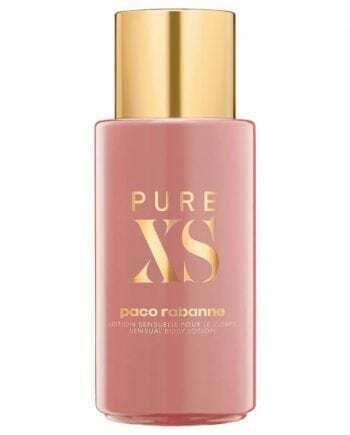 Use this hydrating shower gel before perfume and then body lotion to seal the fragrance for the day whilst providing exceptional scented hydration and soft skin.